I stayed in the elite last year and it wasnt at all as bad as what people are saying. It was a cheap holiday which had basic rooms and the people that work there are really nice.. especially casper who was very friendly! We are all planin on going back next year!! i recently went to zante and stayed in elite studios, never in my life have i seen a hotel of that sort! it was hiddeous! we asked for a ground floor room due to my antie been unable to walk,she and my uncle was then put on the third floor and me and my mother in the top studios after they tried to put us in the crap they have on the bottom floor! my antie and uncle room was ok! however my room had bad lighting, broken mirrors, plugs hanging off the wall loose cupboard doors! it rained 2 of the lights which flooded the main bedroom sending my flying, the showers where pointless you never got warm water! they were also mouldy. they had no reception just a beach bar wich had a very rude manager! the thomas cook rep was a waste was never there when he was supposed to be so we couldnt get a move then we he did turn up was an arugant a**ehole... for the price we paid id of expected abit more of a nice hotel! not a run down 'hostel'. the place doesnt even come close to been a basic accomadation. Elite Studios, we were booked to stay there from 13th - 27th August 2009, we didn't stay there more than 3hrs, what an absolute SLUM, disgustingly dirty, electrical fittings hanging off the walls, exposed wiring, broken decking, broken glass left unattended in the door panels, mold on the walls, fire alrms broken in peices on the table, dirty contaminated cutlery, stained matresses, shower heads filthy with limescale and hair etc etc. Another couple arrived just after we did and soon as I heard the scream of horror, we decided to team up to make sure we didn't stay there, in fairness to Thomas Cook there were no arguments we were moved without delay, they even paid for our taxis. I was told that there was a meeting after we were moved (and about 3 other groups in the 2 weeks we were there) and that Manos are removing this from their next brouchure, good job too!! Clearly some people are very fussy when they pay a bargain price for a holiday! the apartments were basic but they had everything you could possibly need and everything worked fine, they even had air con if you wanted to pay for it! the pool area was fantastic with really great views over the sea and the beach bar was really nice as well, with a permanent happy hour, cheap food and free drinks if you were nice! the walk to the strip along the beach meant you got a bit wet, but it was fine, just do it in a group of three or more if your girls cos it gets a bit scary! 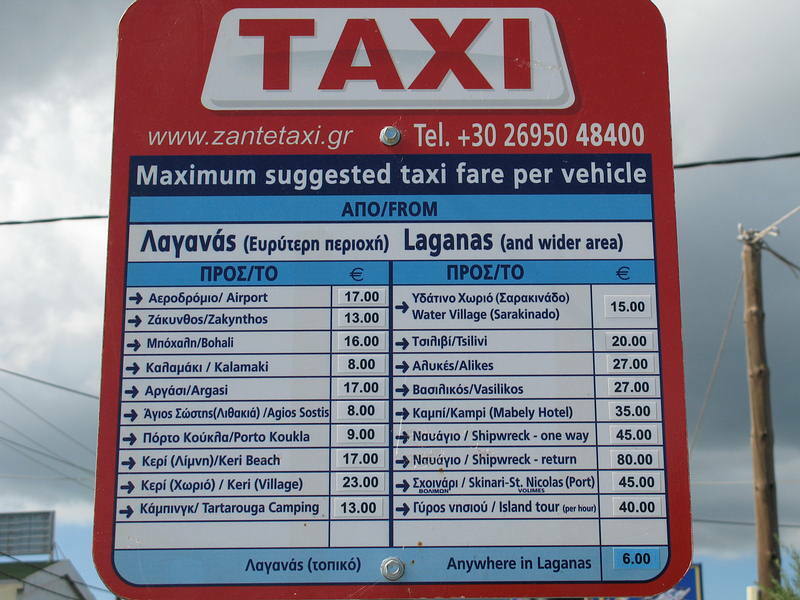 taxis to the strip were about 8 euros which isn't bad if you split it between 4. Would reccommend the rescue club, cherry bay, barcode and la bamba and a good restaurant is x-paradiso and the italian near the apartments! Us girls had a great time at this place and I would reccommend it to any young people, although if you were a family or couple you might get a bit annoyed with the all night partying in the other rooms! 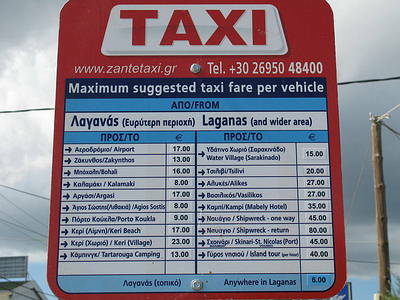 so am goin to zante on 13th september 2009 and am stayin in villa aliri studios but have had s**t reviews. ekk i dnt wanna go anymore please help give tell its not that bad?!! Well I have to say that it doesn't look half as bad as what I thought it would and is that a shower curtain I saw in the picture??? LOL! Oh well, no turning back now, I go in 2 days and have to say I am quite looking forward to it !!! the showa, the room and RESCUE! Oh well, we go on Thursday so wish us luck!! Any pictures of the rooms would be greatly appreciated! I would really like to see where we will be living for the next few weeks !!! im not a fussy person but the hotel was pretty bad. We had a hole in our wall (ppl from outside cud almost see in) Showers had hot water (a few times) our shower flooded into the bathroom twice. Toilet door didn't shut properly! No reception, no1 to ask questions to! The girls next door said they found a used condom in there room. Wierd marks on the walls lol. About a 15minute walk across the beach to the strip. 45euros for air con, 20 euros for the safe (both needed!) and 20euros for a replacement key :/ Be careful of the jypsies who try and rob u and sell u stuff wen ur drunk! The cleaner was in and out within 2minutes and the sheets were still dirty after the 1 time they wer changed! Not a place for a family holiday! Good pool with sun beds and floats etc. Cheap and easy food at the bar of the hotel. Easy walk to the beach waiter and barman are friendly (casper and antonio). The 'white party' was really good but the 'beach party' was crapppppp (dont go 2 it) i rekon the best club there is RESCUE free entry and packed every night! hope it helped and if u wer in elite studios between the 16th and 23rd July then facebook me ! 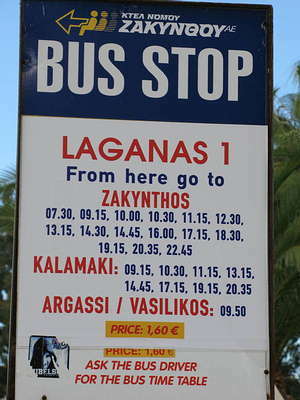 Wont forget ZANTE 09 miss it already! BIRMINGHAMMMMMM! Yes let me know how it goes, we go on 13th Aug for 2 weeks, we have decided to stay put as we really like the look of it in the brochure and if it wasn't for me looking up reviews we wouldn't have known any different till we got there!! We dont want a palace as it was a cheap holiday - just a base to sleep and shower as long as we can do both we will be happy I have also been told that air con can be hired for 40 Euros? So wish us luck we might need it - LOL! Is it really that bad?? We have booked a studio for 2 weeks, but I am seriously considering changing my hotel at the weekend as I keep hearing horror stories! We dont mind basic but a bit of space is a must we dontreally want to be stuck in a tiny room for 2 weeks? Also air con?? Does anyone know what the studios are like and if they have air con? If so can you let me know so I can decide whether we need to re-book? thanks! what date are you going? we went to laganas 2 years ago and just about survived without air conditioning in a different apartment, about 6 showers a day helped. think they have air con there though. Im heading there in a couple of weeks with 5 friends. Is there hot water for showers and whats it like without the air conditioning? ..dreading it! OMG! Surely it can't be THAT BAD?? My partner and I have booked to go for 2 weeks in August - it was a spare of the moment thing, it looked lovely in the brochure so we booked - meaning we hadn't checked the reviews . We can handle basic as long as its clean? If anyone has any pictures of the accommodation I could see I would really appreciate it as I cant seem to find anything on line only pics of the pool and bar? We did not stay there more than 24 hrs The place is a dump.I am not a fussy person,but room 14 that we were sent to is a health hazzard.there are to many faults to list but bearing in mint it it a tinder dry wooden shack with no fire escape, the fire alarm was half missing and had no battery .we were lucky, the room 13 a 2 bedroomed appartment which we had booked had been given to somebody else, so we had grounds to force the rep to move us. All i can say is if you can get other accomodation, get moved now, or thke a tent. it will be better than the elite.I certanly does not live up to it's name! It is cheap but that is for a very good reason. We were moved to the Oscar appartments.they are out of the way a bit but it is a 6euro taxi ride, or there is a free minibus in the morning and afternoon to and from the beach.2.5km so it can be walked.These appartments i would highly reccomend, but for god sake NOT the elite!! hiya does anyone know how much it is for the fridge? My husband and I have booked to go to the Elite in September 08, but also after reading the reviews I am thinking of changing hotels. Is it really that bad?? Anyone got any pics to show me? Is it under new management? Am scared just reading the reviews!!! I have just returned from staying the Elite and found it was really nice. The location is lovely. harbour to the right, town to the left, beach infront. The view is amazing. We stayed in room 13, and it was clean and nice. The maid came EVERY day and emptied the bins, made the beds, mopped all the rooms, cleaned and put away any dishes etc. On the way into town dont miss the Red Poppy cocktail Bar, great staff and great drinks. Not to be missed. I wouldnt hesitate to stay at the Elite studios again.